China is calling on Washington to "stop the unreasonable crackdown" on Huawei and withdraw its request for Canada to extradite chief financial officer Meng Wanzhou to face charges of lying to banks about possible dealings with Iran. China's Foreign Ministry has called on Washington to "stop the unreasonable crackdown" on Huawei and withdraw its request for Canada to extradite a Huawei executive to face charges of lying to banks about possible dealings with Iran. 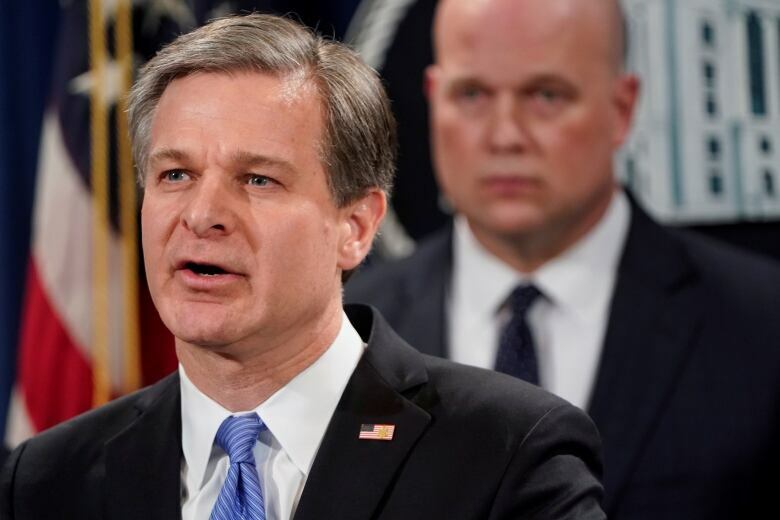 The U.S. Department of Justice unveiled a 13-count indictment on Monday in New York charging Huawei, two of its affiliates and a top executive, Meng Wanzhou. The charges include bank fraud, conspiracy to commit wire fraud, and violating the International Emergency Economic Powers Act. A separate case filed in Washington state charges Huawei with stealing trade secrets from T-Mobile. Meng, the daughter of Huawei founder Ren Zhengfei, was arrested in Canada on Dec. 1. Prosecutors allege she committed fraud by misleading American banks about Huawei's business deals in Iran, conducted via a front company in Hong Kong. A Chinese Foreign Ministry spokesperson, Geng Shuang, complained that Washington "has shown disregard for the stern representations" from Beijing over the case of Meng, Huawei's chief financial officer. "We urge the U.S. to immediately withdraw the arrest warrant against Miss Meng Wanzhou and stop making such kinds of extradition requests," Geng said. Meng is out on bail in Vancouver and is appearing in court Tuesday as she awaits extradition proceedings. China will "firmly defend" its companies, the country's foreign ministry said in a statement. It gave no indication whether Beijing might retaliate for the charges against Huawei, China's first global tech brand. "We strongly urge the United States to stop the unreasonable crackdown on Chinese companies including Huawei," said the statement, which was read on state TV. It said Beijing will defend the "lawful rights and interests of Chinese companies" but gave no details. The tech company denies committing any of the violations cited in a U.S. indictment that accuses the company of stealing technology, violating trade sanctions and lying to banks. The charges unsealed Monday are the most serious allegations yet against Huawei, which has spent a decade battling U.S. accusations that it is a front for Chinese spying and a security risk. Huawei, which passed Apple in mid-2018 as the second-biggest global smartphone brand after Samsung, is accused of trying to take a piece of a robot and other technology from a T-Mobile lab that was used to test smartphones. The Chinese foreign ministry complained Washington has "mobilized state power" to hurt Chinese companies "in an attempt to strangle fair and just operations" for political reasons. Meng's arrest has touched off a political furor marked by days of angry anti-Canada rhetoric from China's foreign ministry. 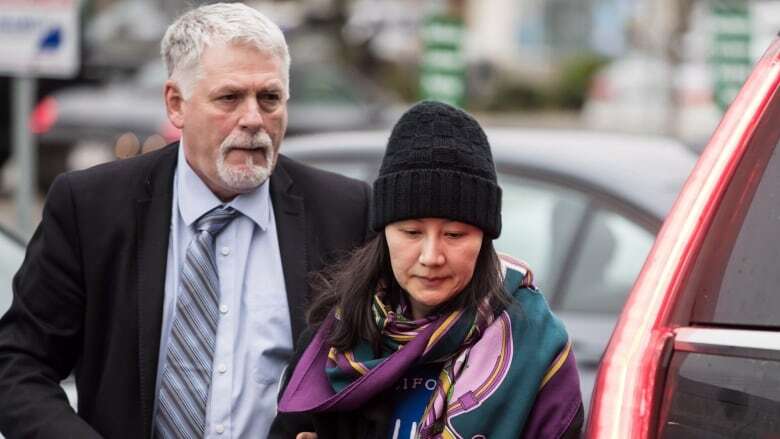 Here's what's happened since Huawei exec Meng Wanzhou's arrest in B.C. John McCallum, Canada's ambassador to China, was fired over the weekend after he was quoted telling a gathering of Chinese-language journalists in Toronto that he thought Meng had a strong case to fight extradition to the U.S. and listed several arguments he thought could help her with her case. Huawei says it serves 45 of the 50 biggest global telecom carriers and forecasts its 2018 global revenue should exceed $100 billion US for the first time despite the tension with Washington.